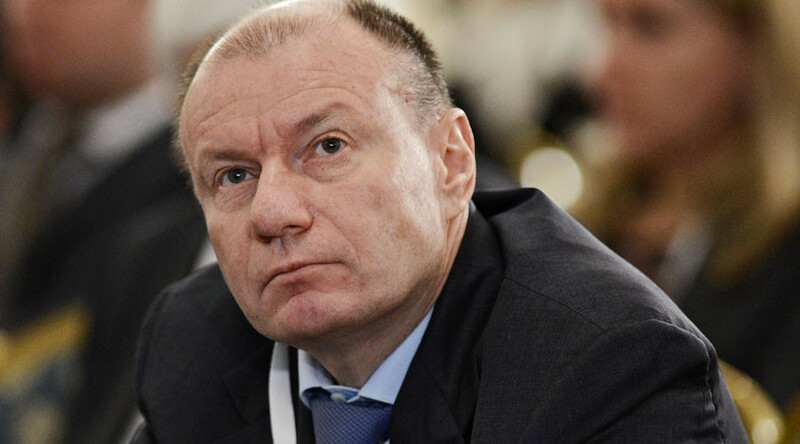 Billionaire entrepreneur Vladimir Potanin has become the first Russian investor to buy a stake in an Iranian company after the lifting of international sanctions, Kommersant daily reports. Potanin through his Winter Capital Partners fund became a shareholder in a number of Iranian internet companies, including the country’s biggest web retailer – Digikala. Winter Capital Partners invested in Swedish-based Pomegranate Investment, whose main asset is a 9.6 percent stake in an Iran’s Sarava, which owns stakes in about a dozen local online companies and controls Digikala, Kommersant reports. 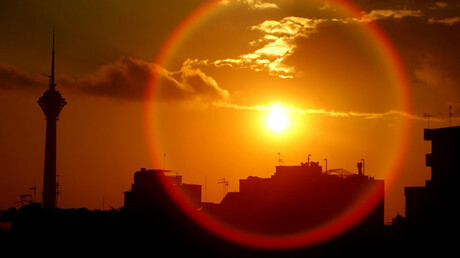 Digikala controls 91 percent of the Iranian market and is known as the local Amazon. International sanctions against Iran were lifted earlier this year after years of negotiations over the country's nuclear program. Following January's breakthrough deal, expectations for economic recovery in Iran were running high, with the country hoping for renewed foreign investment and a boost in oil production. Winter Capital Partners was created by Potanin in 2015. The company has invested over $300 million, and its portfolio includes a pharmaceutical company that supplies flu vaccines.